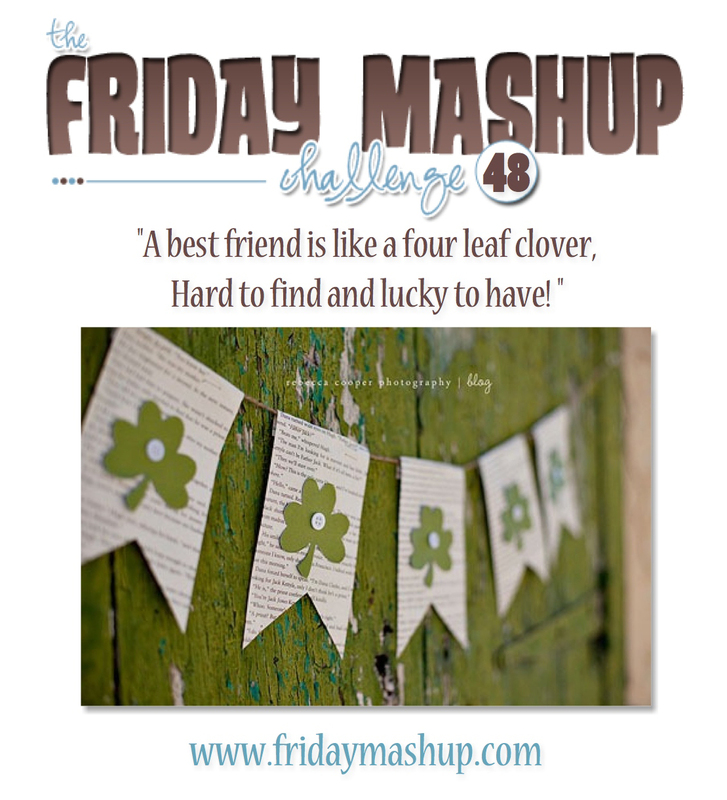 Happy Friday, I am the hostess over at Playing in Paradise for this weeks challenge so for all my followers please join us. Finding something inspiring to base a challenge is it own small challenge :). For this weeks inspiration I found the most adorable picture of a bunny. 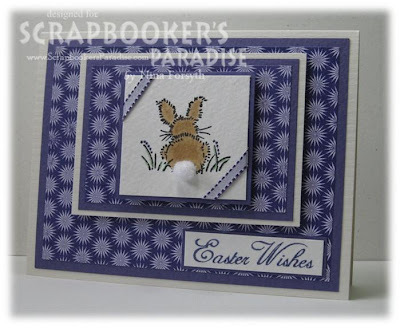 I figured with spring peeking around the corner as well as Easter it could get some creative juices flowing. I decided to use Easter as my theme, I coloured this little guy with my watercolour pencils and added a fluffy tail. 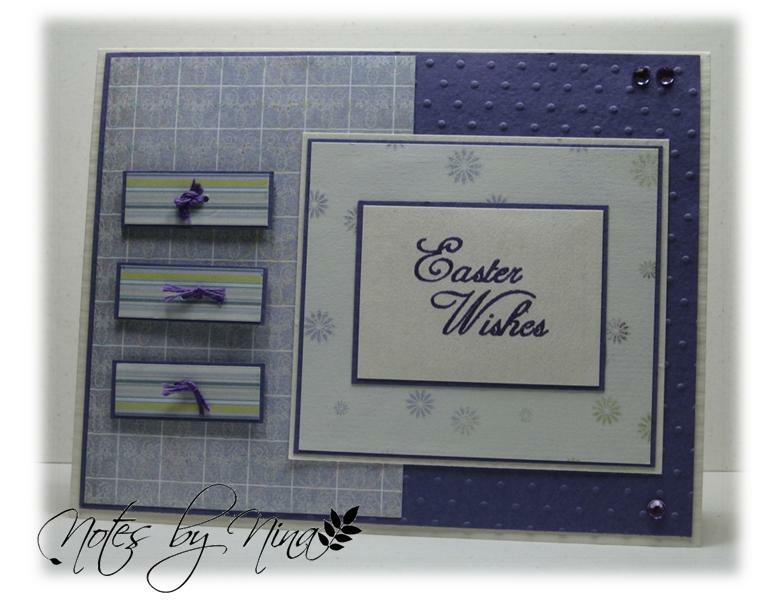 Supplies: Cream and purple cardstock, Designer paper-Memory Box, Inspired by Stamping - All Year Wishes, misc ribbon. 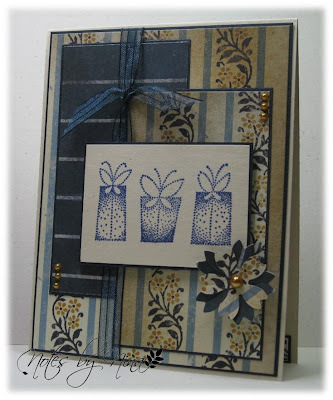 A short and sweet post this evening, I spent a short time in my craft space this evening and created a card for the current Freshly Made Sketches Challenge. Supplies: Cream and purple cardstock, Designer Paper-Memory Box , Inspired by Stamping-All Year Wishes, embroidery thread misc gems and embossing folders. I am wiped and it is only Wednesday, I will catch up on commenting tomorrow :) Night all. 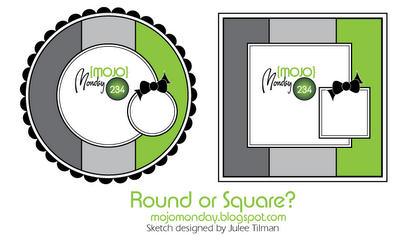 I am not one of the brave who tackles round cards, so there is no surprise that I created a square card for this weeks Mojo Monday challenge. Basic layers popped up with foam tape, Thanks is heat embossed and I finished with a little twine and a paper button. Supplies: Cream and brown cardstock, Designer Paper-Kaisercraft , TPC-Thanks, Twine, Recollections pearls. 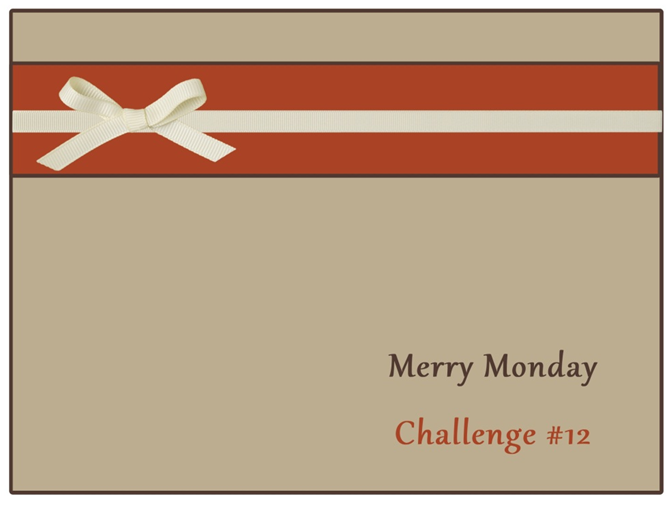 A short little post for Merry Monday this evening, as I have family visiting and I don't want to be an absent host :). 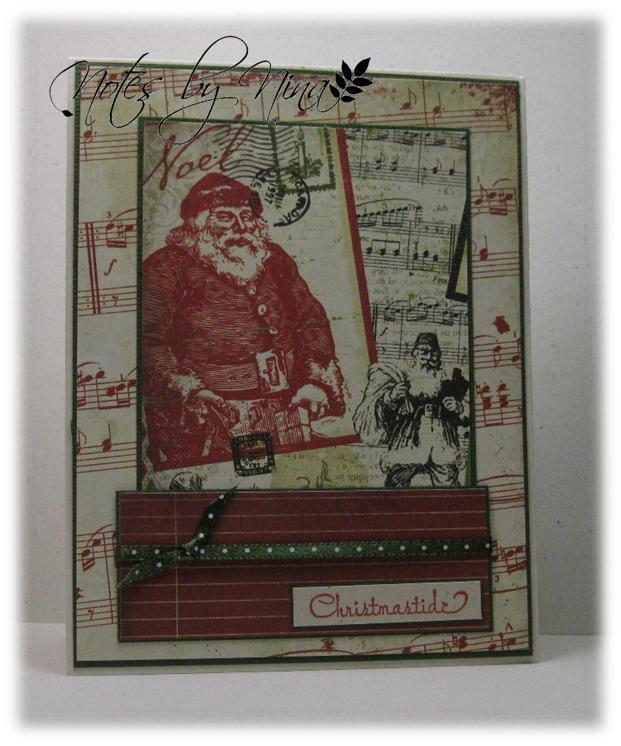 I used a Fancy Pants paper pack for this card and just cut pieces of DP for the layers of the card. 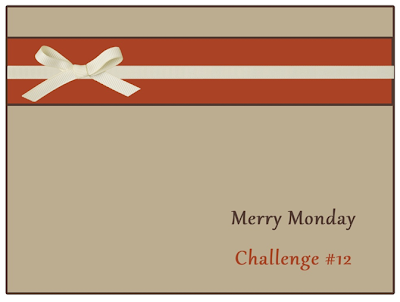 I finished with a beautiful sheer brown ribbon and a gem. 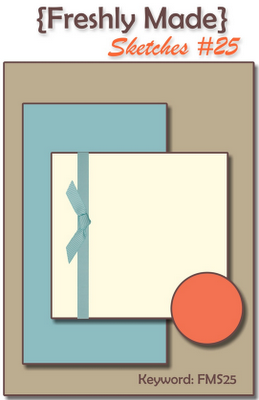 Supplies: Cream and brown cardstock, Designer Paper-Fancy Pants , misc ribbon and gem. 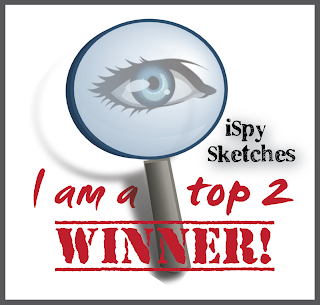 A second quick post for today.. two days in a row :) This card is for the current ISpy Challenge. This little bumble bee is a peel off, I realized too late it had double sided stick and I used glitter with no colour ?? Not sure what I was thinking.. I ended up coloring over the glitter with a Tombow with interesting results, wish I could have captured it on camera better. Anyhoo, lots of layers and texture for this card. 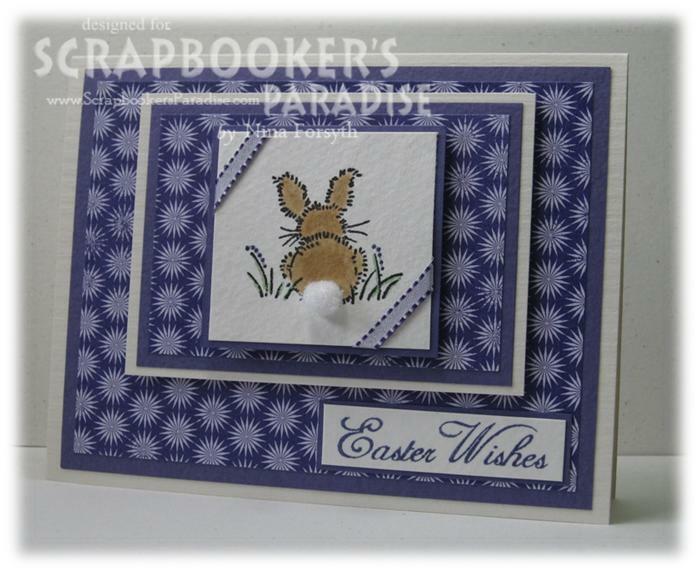 Supplies: Cream and brown cardstock, Designer Paper-Bo Bunny,Peel Offs, misc embroidery floss, embossing folders. A quick post this morning before I head out for a hike in the fabulous sunshine. Today's card is for the current Freshly Made Sketches Challenge. 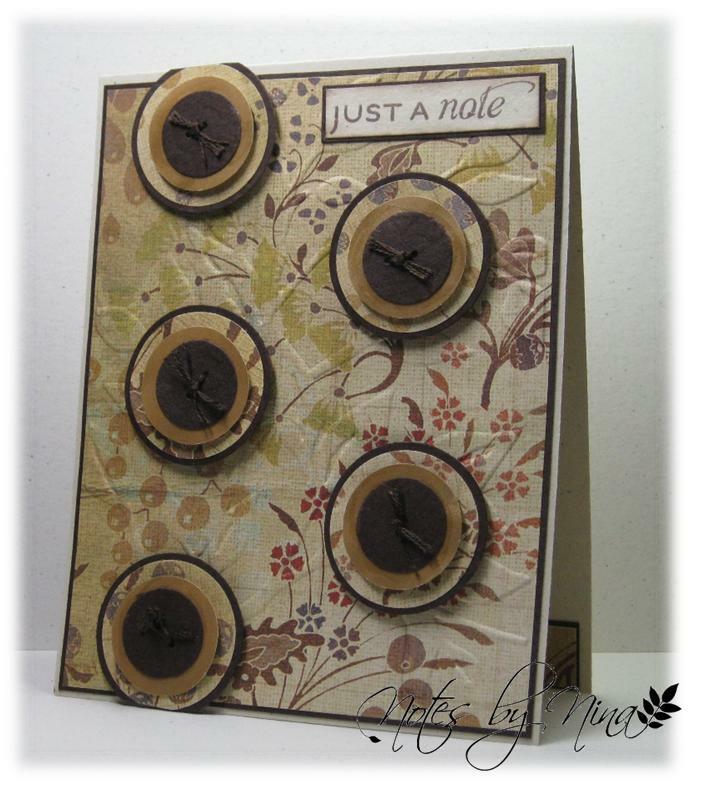 The camera really picked up the brown in the buttons, my card is a little more 'cheerful' then this :) I tried to lighten it a little but it just threw the colours all off kilter so in the end I left it. 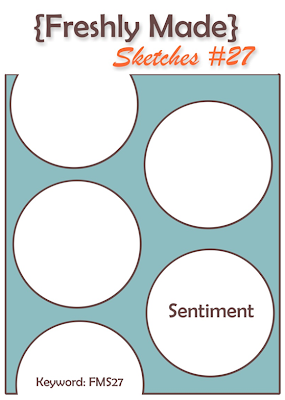 I loved all the options that I could have used for this card, but as soon as I saw the sketch I was determined to make buttons. I have the layers popped up with foam tape. 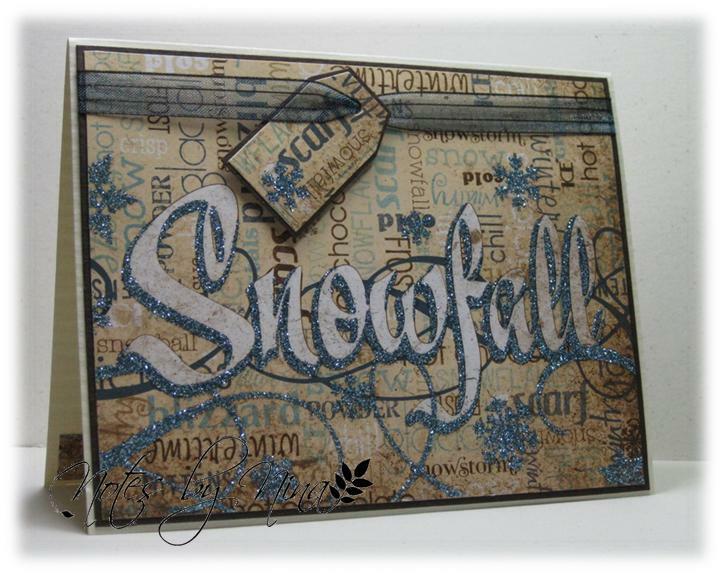 Supplies: Cream and brown cardstock, Designer Paper-7Gypsies , Flourishes-Taglines, misc punches and embossing folders, embrodery floss. ﻿A quick second post for today for the current The Friday Mashup. 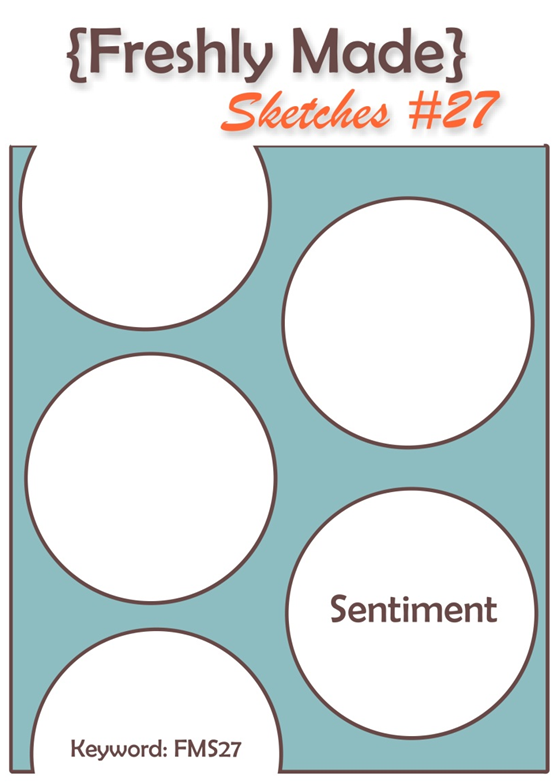 Supplies: Cream and brown cardstock, Designer Paper-Authentique , TPC Coffee Cafe, misc punches, embroidery floss. It looks like it will be a beautiful Saturday, the birds are chirping and it looks like it will be a sun shiny day. My sister is visiting and we managed a little craft time together last evening and I used the current sketch from the Mojo Monday Challenge for my inspiration. 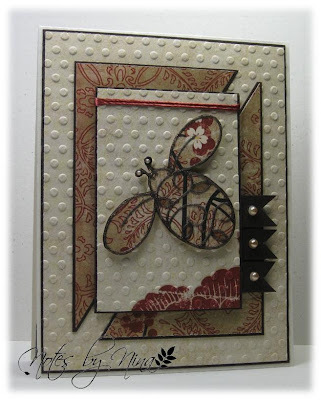 Lots of textured layers with this card, I heat embossed punched circles then created a multi-layer button that I finished with a little embroidery floss. 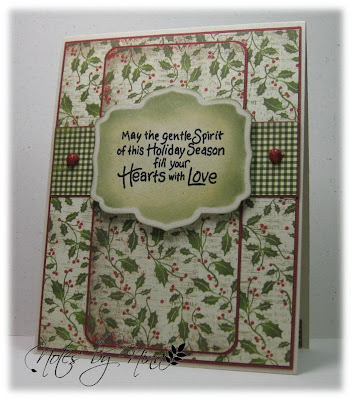 Supplies: Cream and green cardstock, Designer Paper-My Mind’s Eye, , Card Crafting Happy Birthday, misc punches and embossing folders. 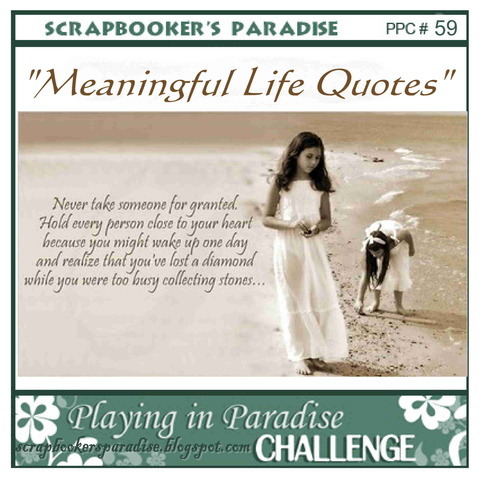 Happy Friday, it is time for another wonderful challenge over at Playing in Paradise, this week we creating using a Meaningful Life Quote. 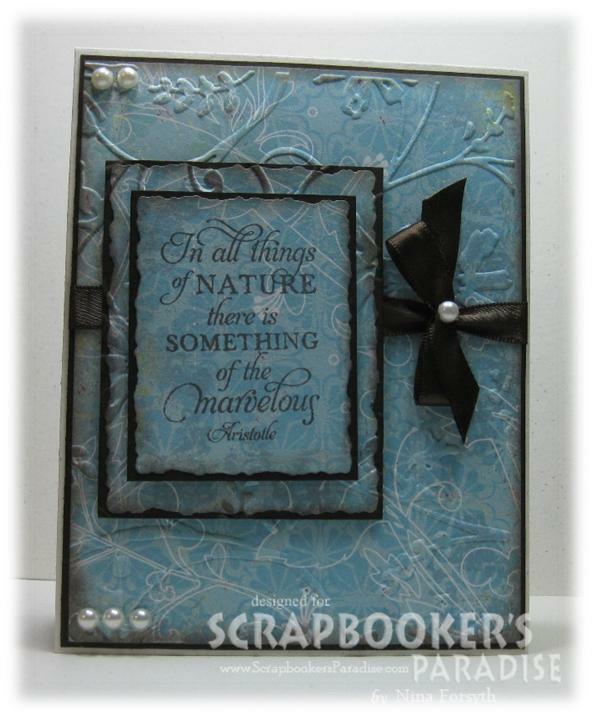 I used simple layers for this card with textured backgrounds, I also added a little ink around the edges. 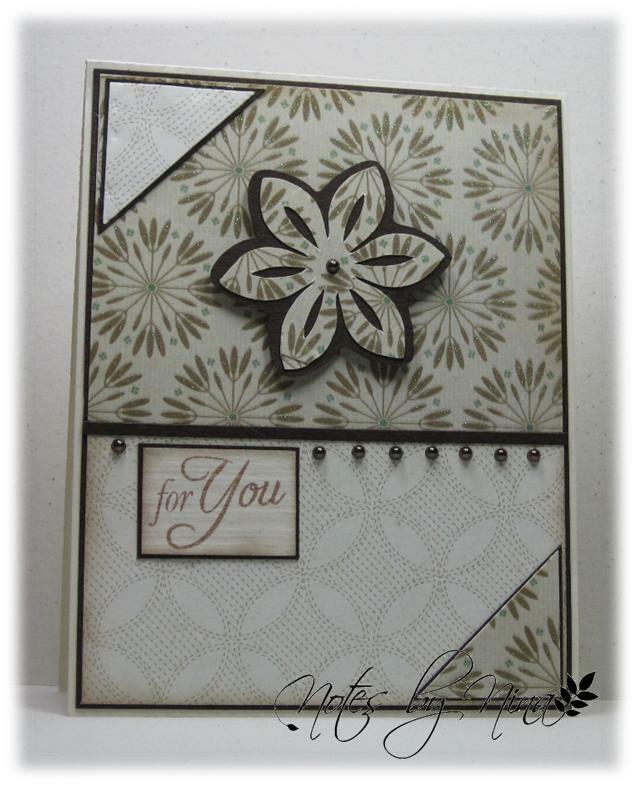 Supplies: Cream and brown cardstock, Designer Paper-Memory Box, Florishes-Life Lines, Spellbinders die cuts, Cuttlebug emobssing folders, Recollections pearls, misc ribbon. 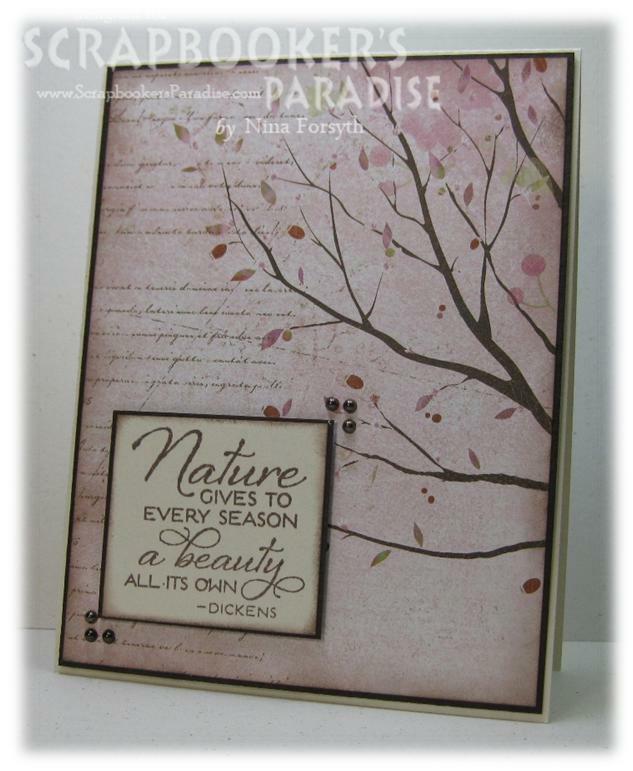 Please visit the Playing in Paradise blog to see what wonderful creations that the design team has created. 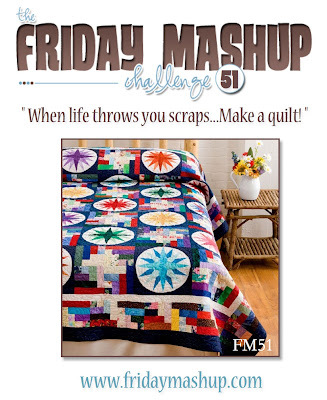 Good Morning All, I had a little craft time last night and decided to tackle this week's The Friday Mashup. I have had a jar of Stamp'in Up! Lumiere in my stash from my very first order 5 years ago, it remained un-opened until today. I have no idea if I managed to mash it up or not. I probably should have taken a picture of my hands rather then the card :). The packaging seal went for a little fly, acrlic paint is not as fun to clean up as glitter but my desk looks very pretty for a short while. Although, the picture does not really show it, the Lumiere gives the card a nice glimmer that I edged with brown ink. 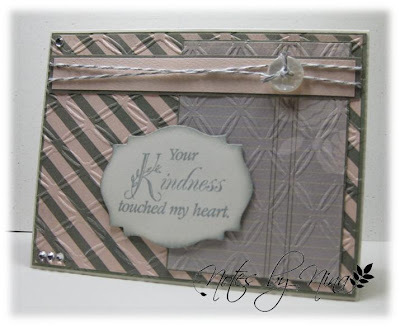 Supplies: Cream and brown cardstock, Designer Paper-Wild Asparagus, Spellbinders Die Cuts, Just Rite-Just a Note, Stampin' Up!- Lumiere, misc ribbon. 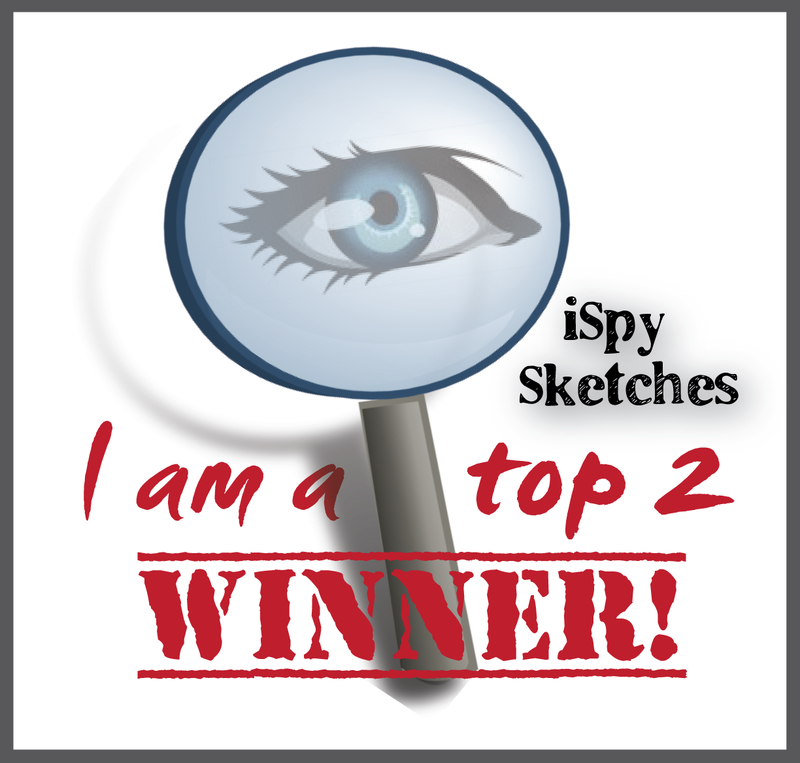 I have two cards to post tonight. I followed Lesley’s example and used a single piece of Designer Paper. 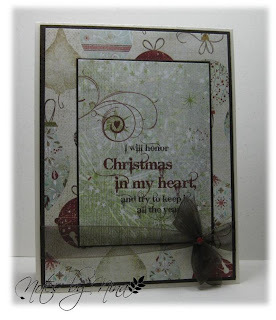 I love all the glitter on this paper I could not resist letting the pattern speak for itself. 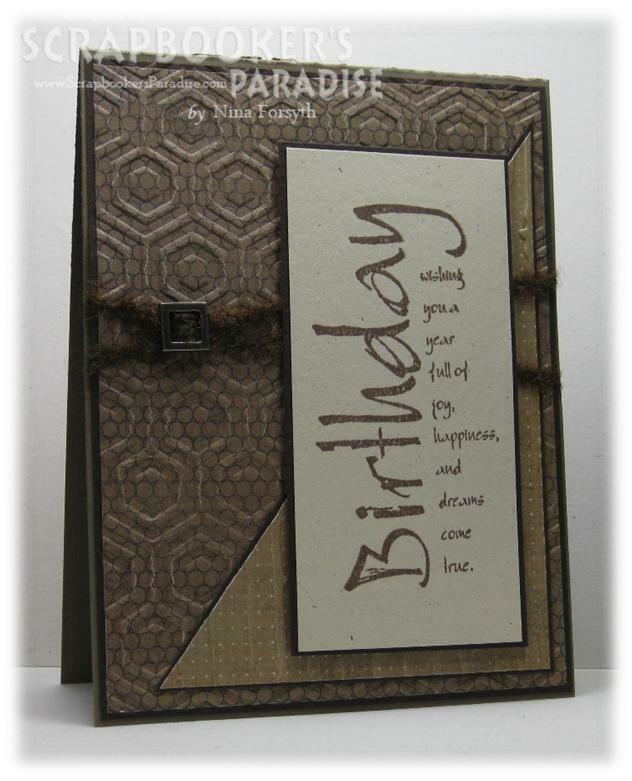 Supplies: Cream and brown cardstock, Designer Paper-My Mind’s Eye, Cuttlebug die cut, misc ribbon. The second card I have is for the I Spy challenge that I missed, I had the card created but I was not happy with it so I was not keen to post it. 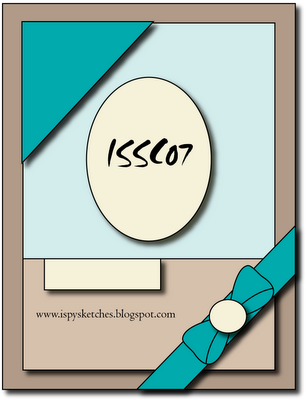 I really struggled with this layout and I reworked the card a few times before finishing it. It is time for a new challenge over at Playing in Paradise. 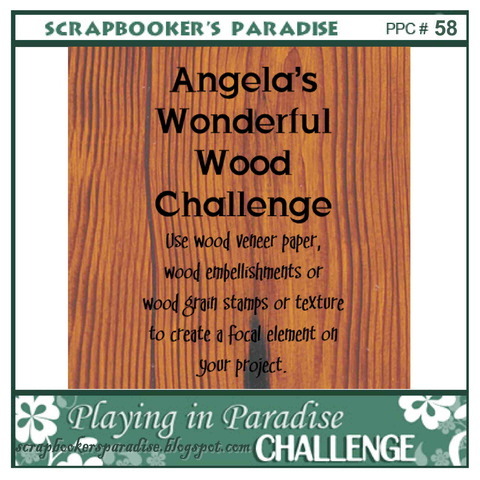 Angela is our host this week and she is challenging us to use wood as an inspiration. 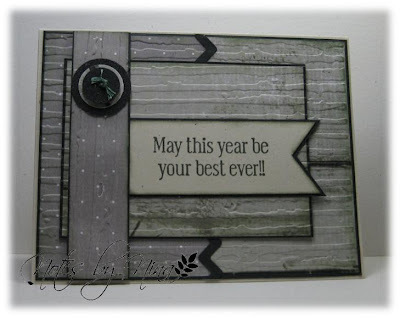 I used a wood texture sheet and for good measure used a wonderful digital image with a wooden cabin. 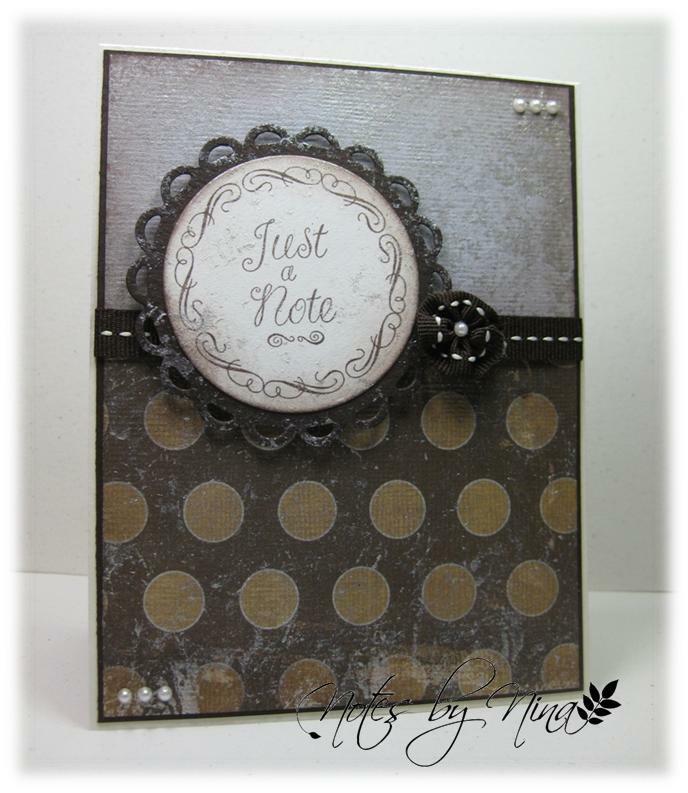 ﻿The texture sheets are quite light so I distressed it with some dark brown ink and used lots of layers. I coloured the image with a mix of water colour pencils and Tombow markers. 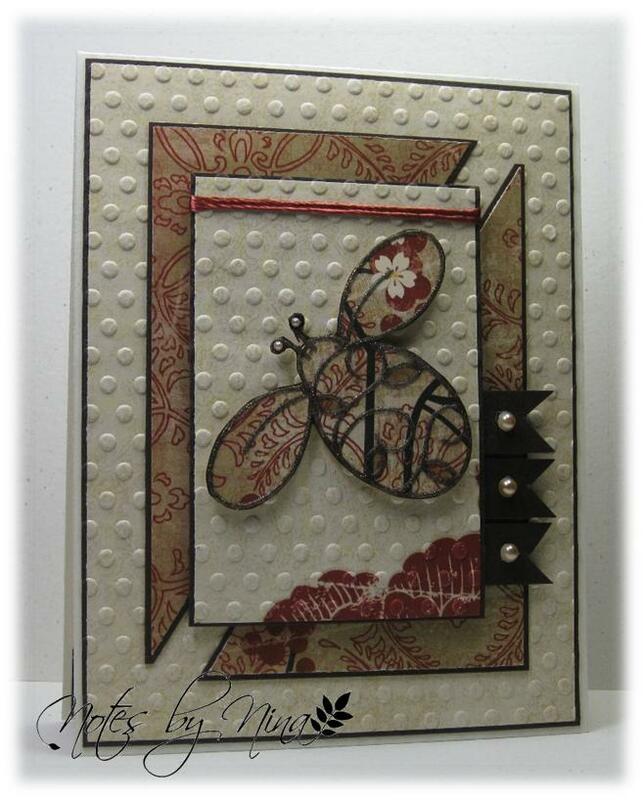 I finished with some twine, brown candy dots and an embellishement made of punched circles. Supplies: Natural Ivory and brown cardstock, Wood Texture sheet - Stampin'Up!, Fiskars-Birthday Party, Designed2delight, misc twine and candy dots. 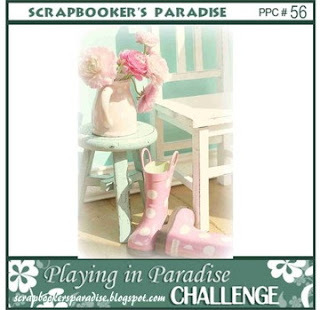 Jump, skip, hop or even crawl on over to the Playing in Paradise blog to see what wonderful creations that the design team has created. Join in the fun and you may win a prize. On another note, what do you think of the new blog look? I needed a change, I think it was messing with my mojo if that makes sense. 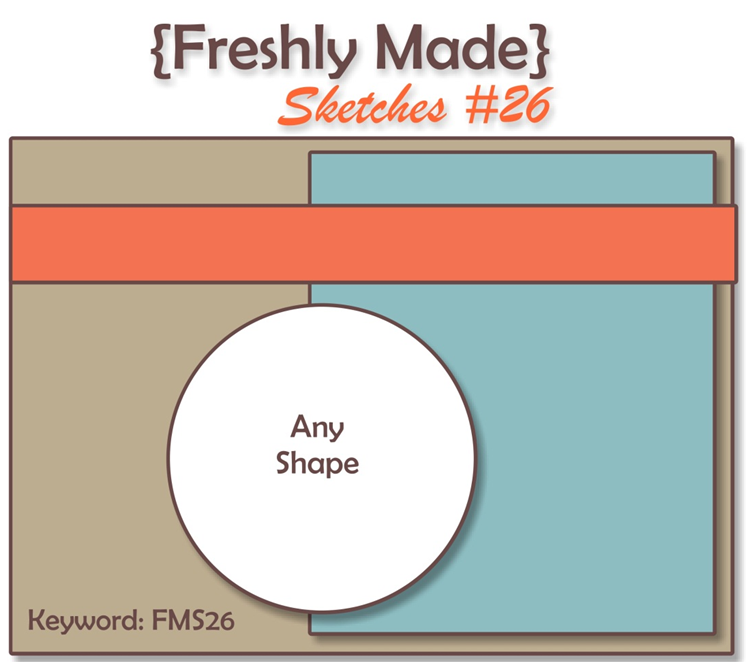 I am trying clean and simple this time around. I think I may still tweek it a little so I welcome comments. 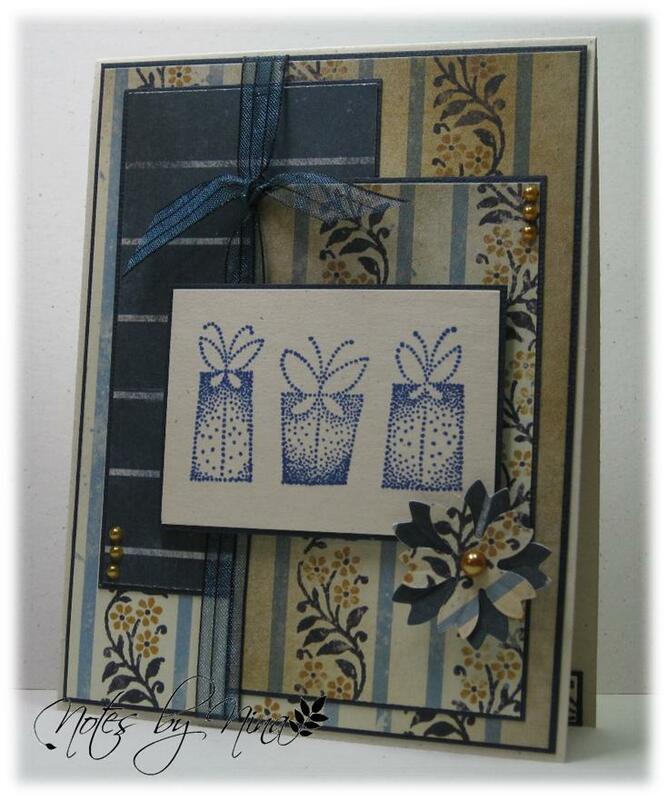 I am happy that I managed a little time to craft tonight so I used the current Freshly Made Sketches challenge. I never seem to remember to create a 'clean' card though. I added some texture to the layers and finished with twine , some gems and a button. 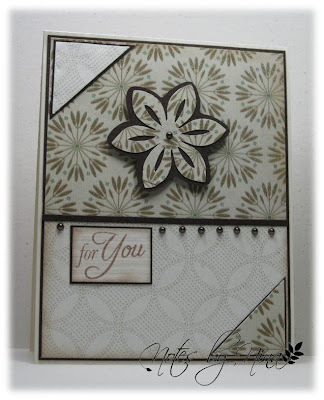 Supplies:﻿ Cream and gray cardstock, Designer Paper-Authentique, Inspired by Stamping-Heartfelt Gratitude, Recollections- gems, embossing folders, twine . 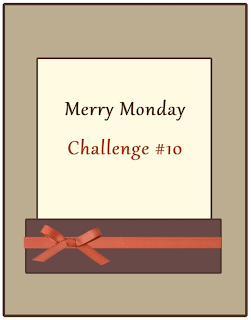 A quick Tuesday morning post with the current Mojo Monday Challenge. 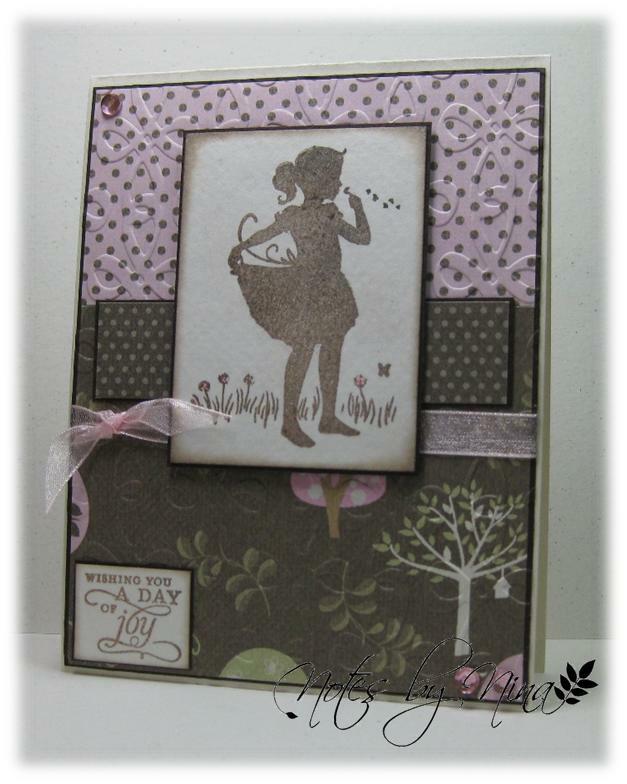 Isn't this silhouette image adorable, I added only the smallest dots of pink to the flowers. Supplies:﻿ Cream and brown cardstock, Designer Paper-Upsydaisy Designs, Flourishes-Kids Play, Embossing folders, Kaisercraft gems, misc ribbon. 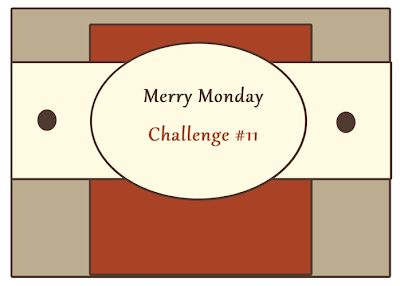 Time for a new Merry Monday, another wonderful sketch created by Lesley. 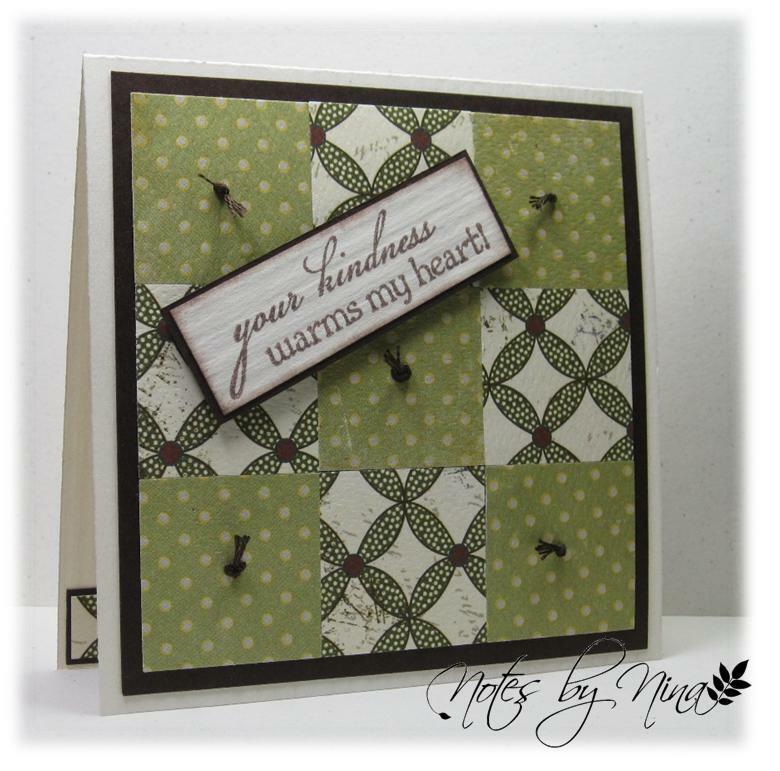 I pulled these papers out this morning so this card was brewing in the back of my mind most of the day :) I love the simple layers. 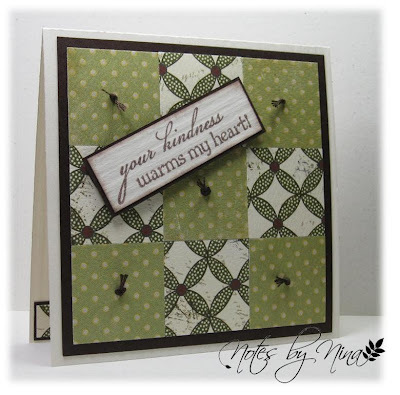 I found this sentiment in my stash, I think I picked it up at a garage sale and it worked perfectly for me for this card. Supplies:﻿ Cream and red cardstock, Designer Paper-Authentique, Sentiment- Unknown, Crystal Stickers-Glitter Dome, Spellbinders die cuts. A quick Sunday evening post for the current Freshly Made Sketches challenge. I was feeling wonderfully creative today and managed to get a few cards done, I am hoping it means my mojo is done with it's hiatus. Supplies:﻿ Cream and blue cardstock, Designer Paper-Glitz Design, Stampendous-Flutter Box Dots, Memory Box-Petal Party, Recollections-Pearls. Happy Friday, another week has zoomed on by. I am excited that we spring ahead on the clocks this weekend and the cherry blossoms and daffs are blooming right outside my door, I love spring. 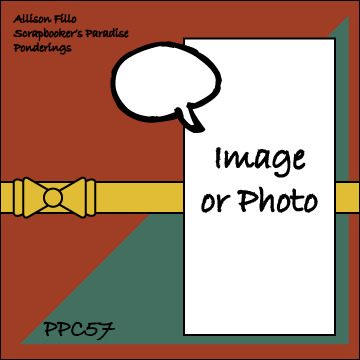 A quick post for this weeks Playing in Paradise, Allison has created a great sketch for us. 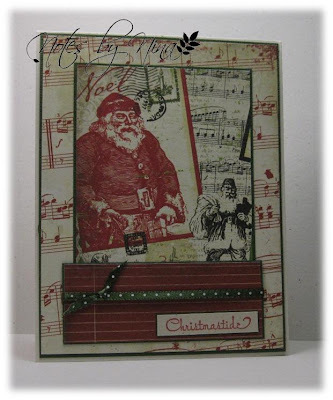 My creativity is still lagging a little, so I went with my fallback.. a masculine card. 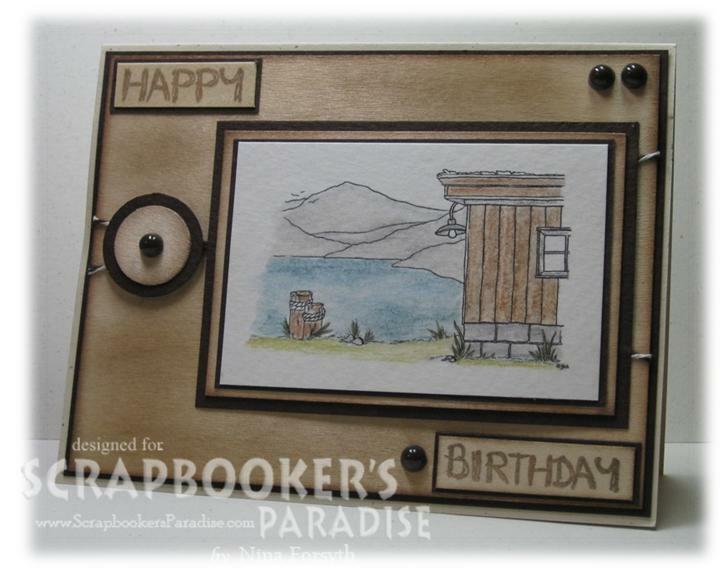 I added some texture to the layers, then stamped simply in brown ink then finished with some fuzzy brown yarn and an a ribbon charm. 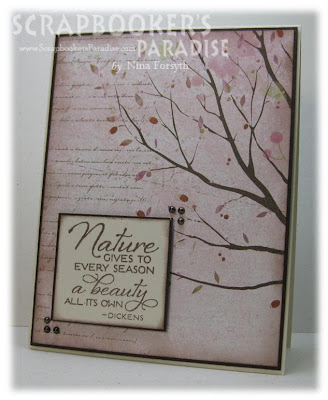 Please stop by the Playing in Paradise blog to see the wonderful creations from the design team. 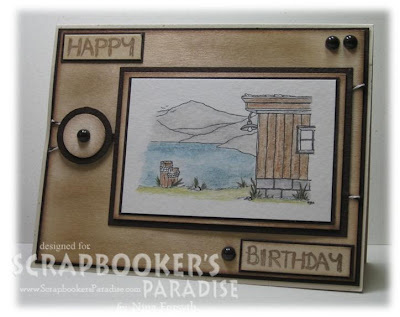 ﻿Supplies:﻿ Kraft and brown cardstock, Designer Paper-Basic Gray, Paper Inspirations-Birthday Joy Calligraphy, Making Memories ribbon charm, misc yarn, embossing folders. 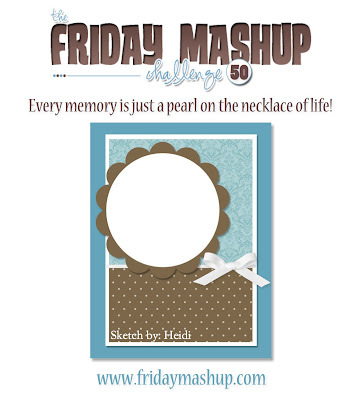 A quick post this evening for Merry Monday , Lesley has created another wonderful sketch. 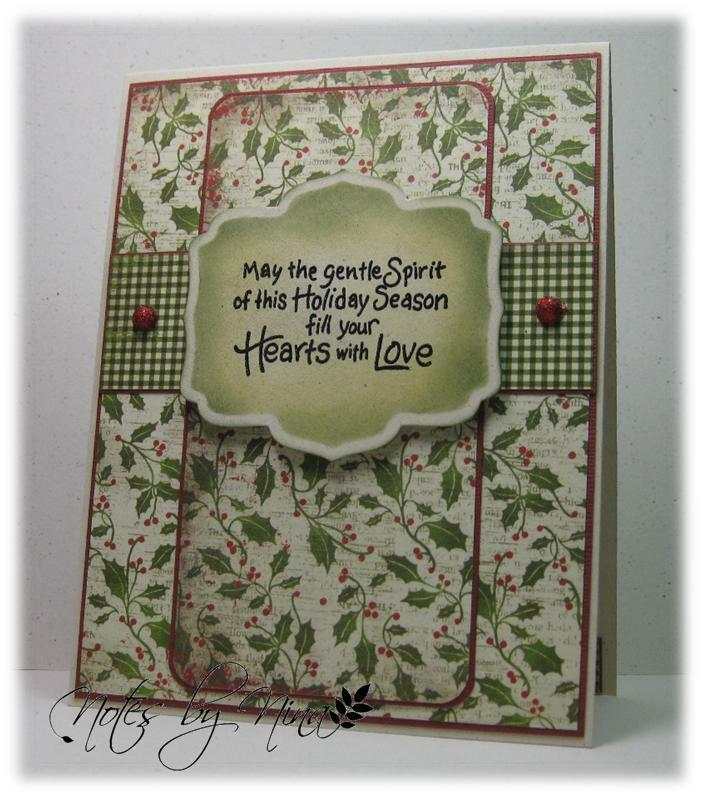 Supplies: Cream and green cardstock, Designer Paper-Authentique, Cornish Heritage Farms-Vintage Christmas Expressions, misc ribbon. 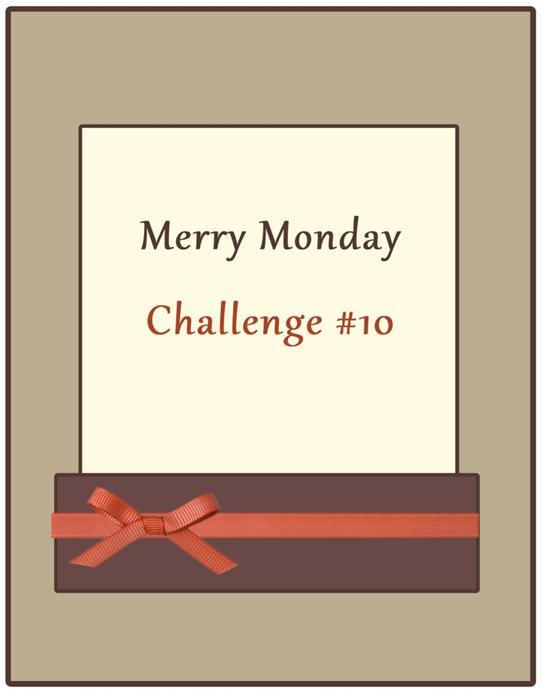 A very quick Sunday evening post, I think I am very close to deadline for the current Mojo Monday, I decided to combine 2 challenges using the sketch from Mojo Monday and as well as the challenge requirements from The Friday Mashup. 1. 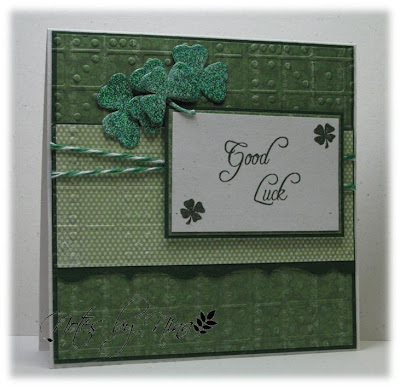 Make a project for "St. Patrick's Day". 2. Or Make a project using "at least 2 Punches". 3. 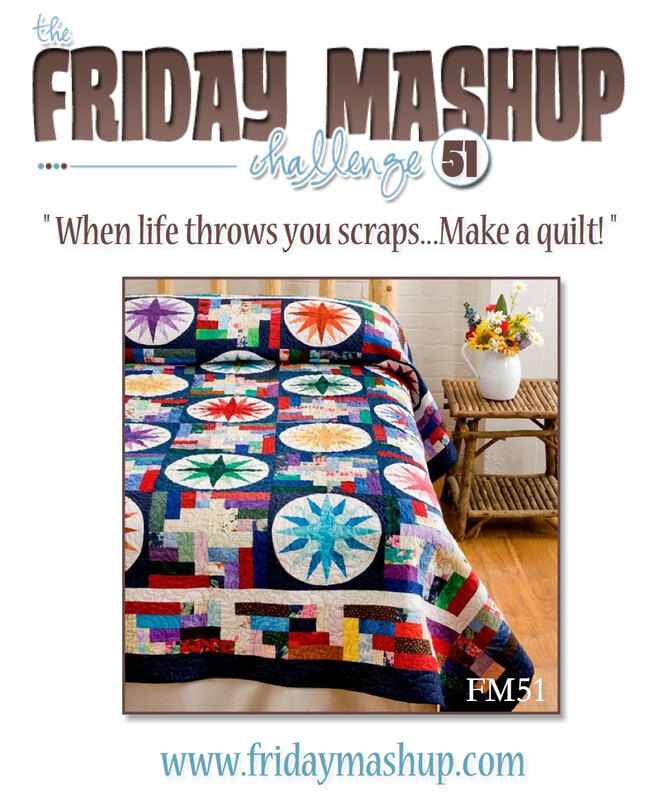 Or "Mash it Up" and create a project for "St. Patrick's day using your Punches". I don't recall ever making a St. Patrick's Day card, so I don't own much in the way of stamps. I did find a tiny shamrock that worked just fine. The larger shamrocks are heat embossed and parts popped up with foam tape. Supplies: Cream and green cardstock, Designer Paper- Memory Box, Inspired by Stamping-All Year Wishes I, HOTP-Tiny Words, misc twin, embossing folders and misc punches. 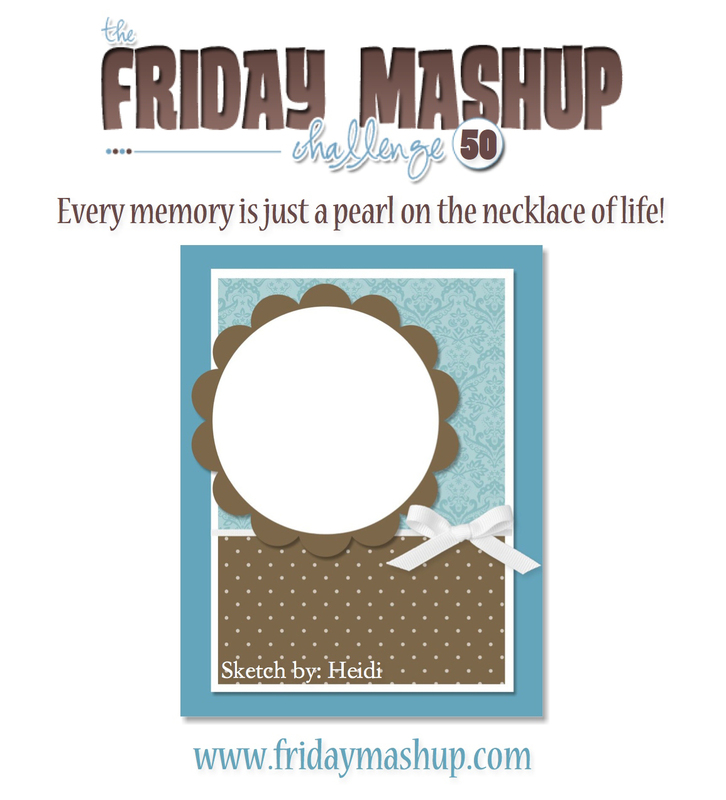 Happy Friday Everyone – this week just seemed to scream on by. A quick post this morning for the new Playing in Paradise challenge. 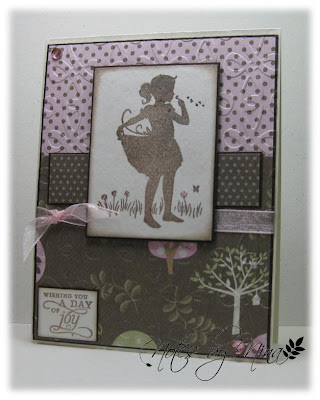 This week Laurel has a inspiration picture for us, I thought of soft spring colours. Supplies:﻿ Cream and brown cardstock, Designer Paper-Memory Box, Verve-Every Season, Recollections.